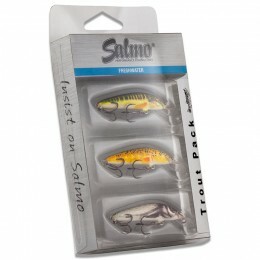 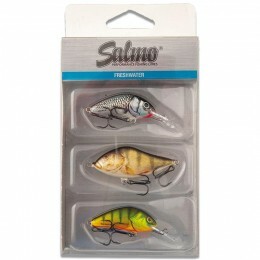 Salmo specialise in the careful production of truly special lures. More than just imitations, the lures are the end result of in-depth knowledge of fish biology combined with passion for angling. 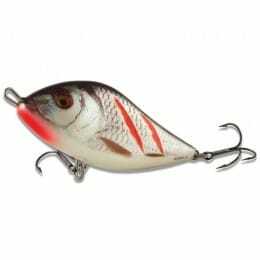 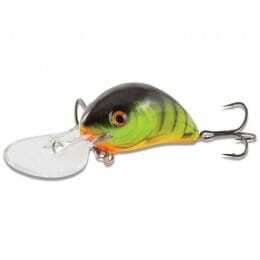 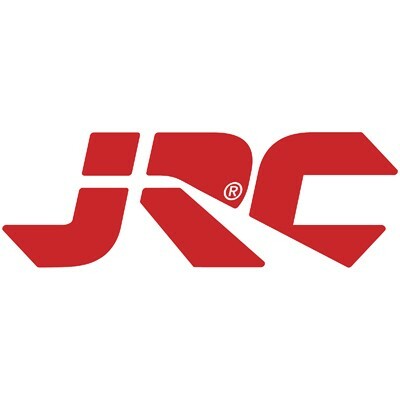 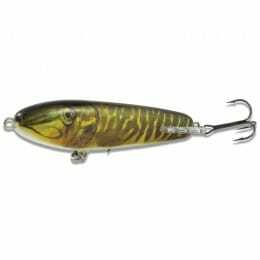 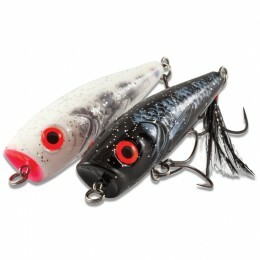 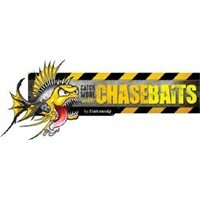 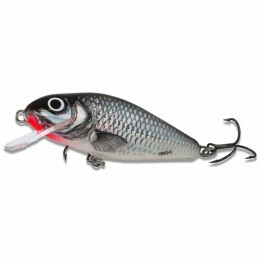 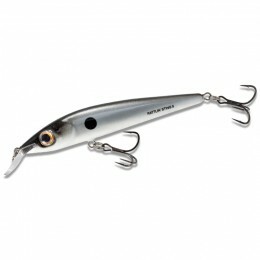 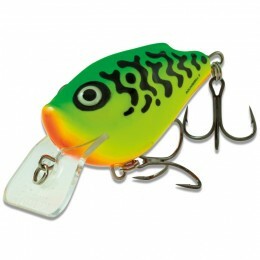 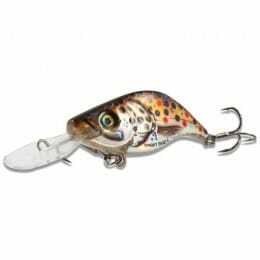 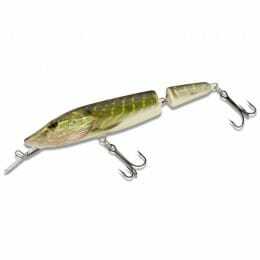 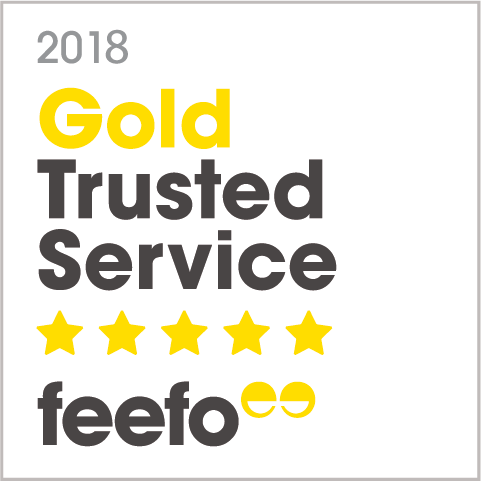 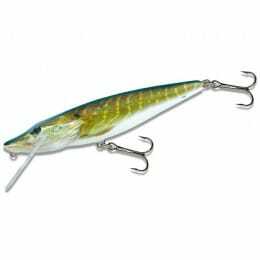 Browse their unique lures, packed with secrets and expertise here.